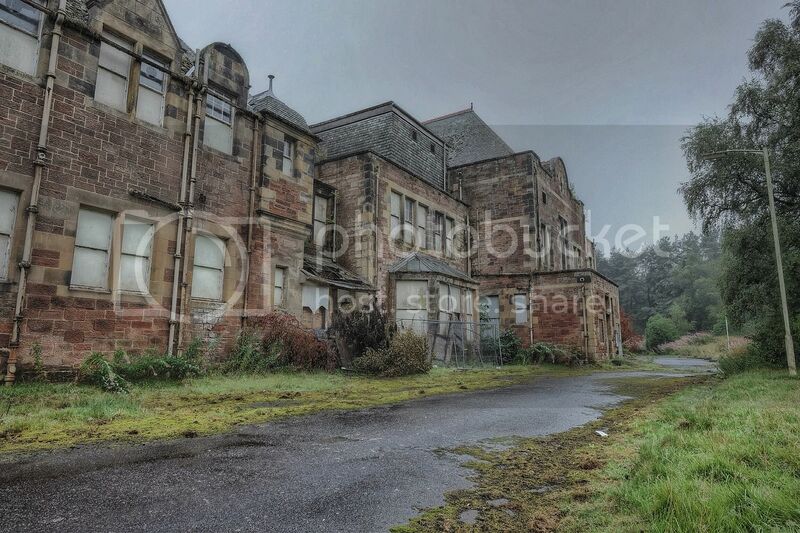 Did a solo visit of this place on the way home from a visit to Scotland.its always been know as one of the most hit and miss places about.buildings open and the close.this is due to the fact that even though people are freely aloud to walk around the site they so have secca there who drive around the site all the time.so its hit and miss if a building is open.luckily I got into three buildings.the intention was to take a lot of exterior shots as some of the buildings are beautiful.but the weather was atrocious so in the end I never bothered after getting a soaked camera and lens after two shots so gave up.Bangour village hospital was built in 1906 as a psychiatric hospital.originally under the name Edinburgh district asylum.it was modelled on a hospital in Germany that it was set spread out in villas to give it that village feel.it had its own bakery and workshop,library,shop and school and other various things.it was used by the war office in both wars,just as a lot of hospitals were then.it finally started winding down in the nineties with the final ward shutting in 2004.spraking to some people it seems demo is dues to commence in the next month or so.there are thirteen A listed buildings which cant be touched. 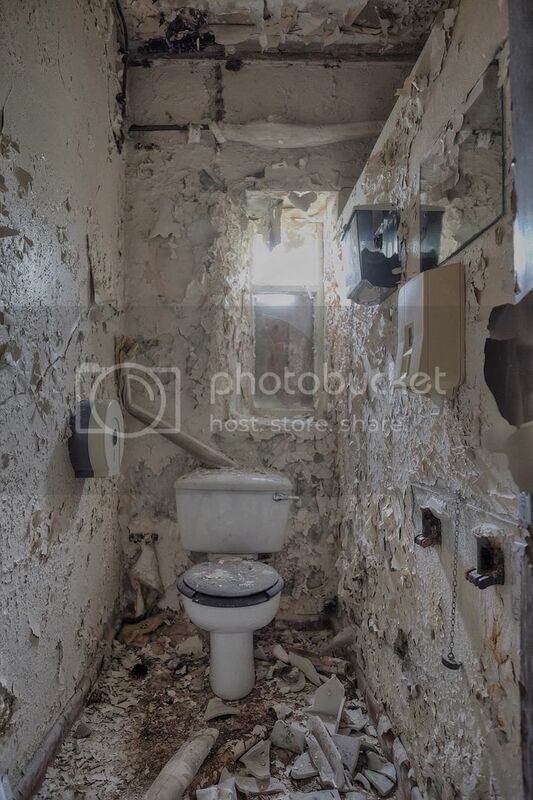 Lovely stuff mate, been looking forward to seeing all of your pics from here. 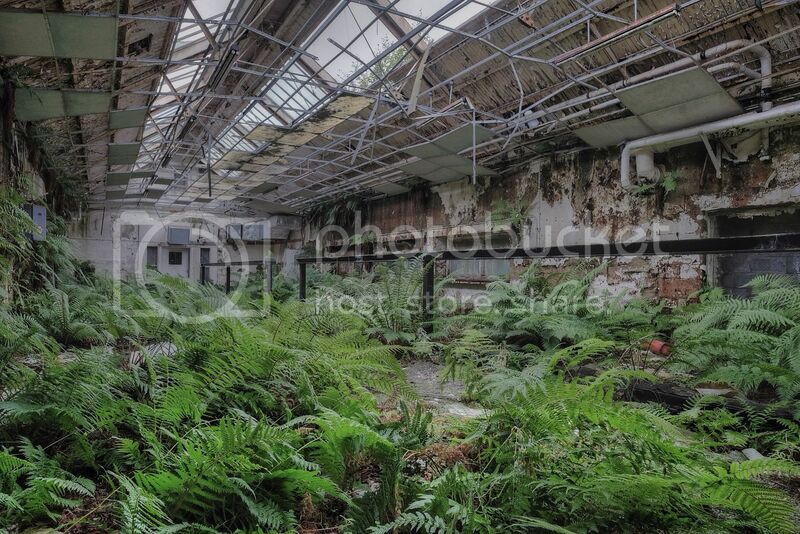 All the ferns in the last building are amazing! 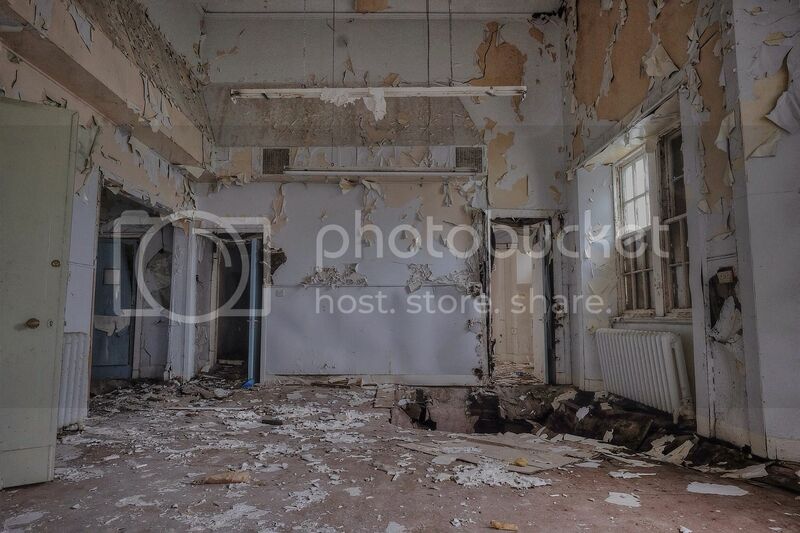 The decay in that place is getting worse. 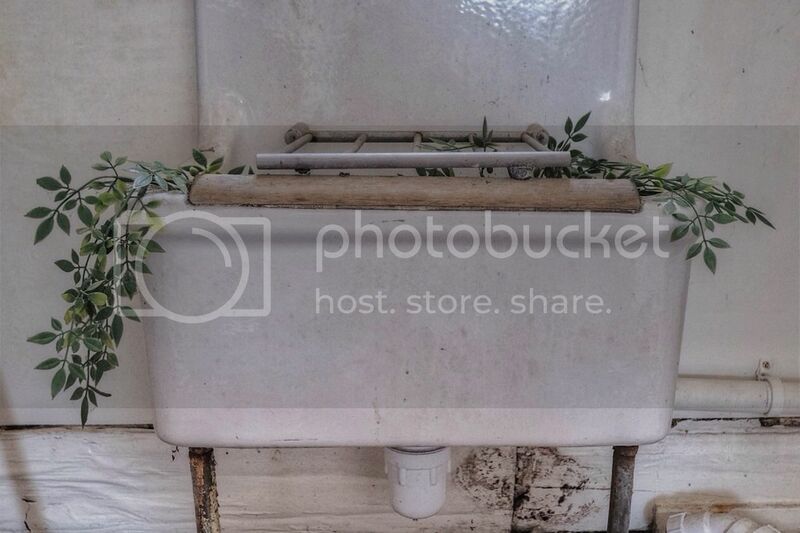 Looks like a fen garden is growing. 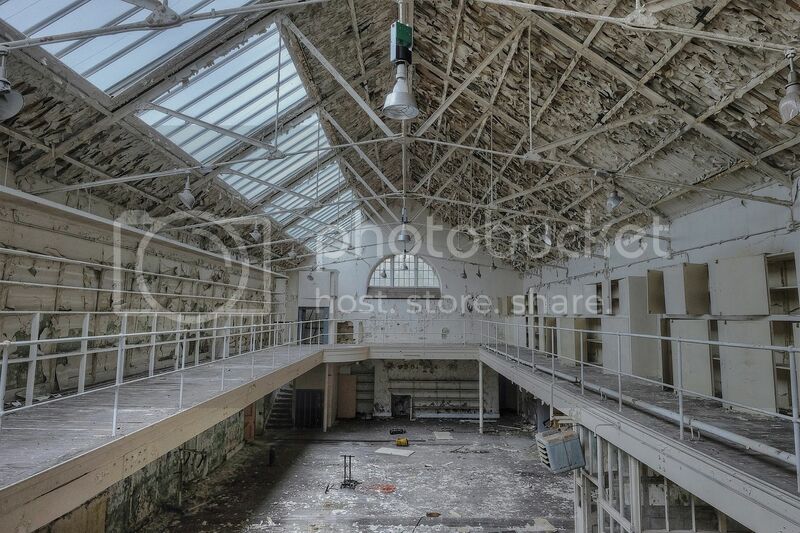 Amazing pics and location, like Talgarth but a lot better. 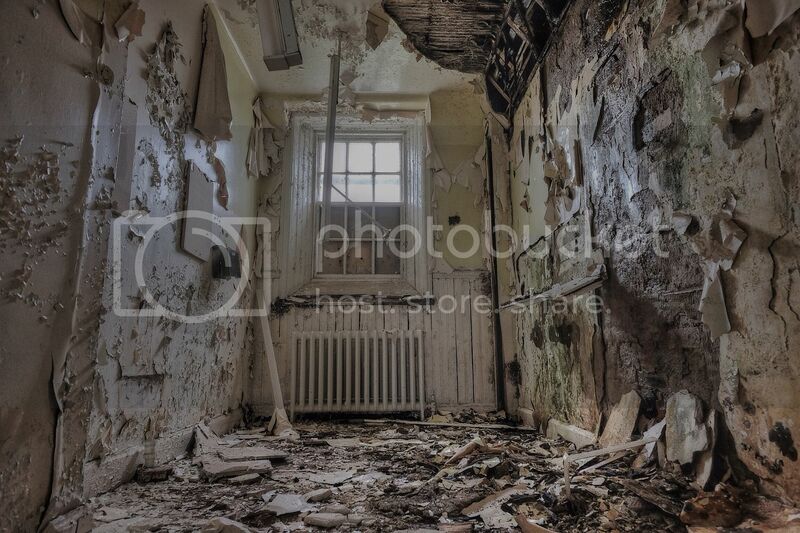 Some serious decay there. 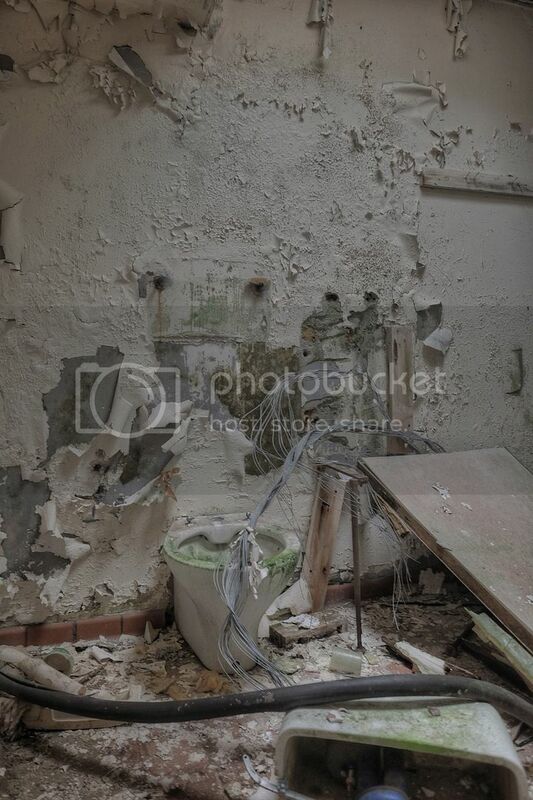 Absolutely stunning set there Mikey. 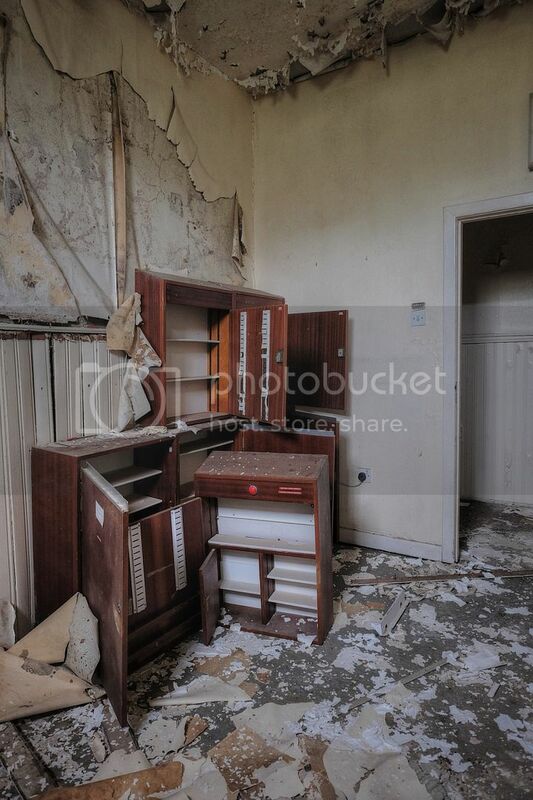 Top draw. 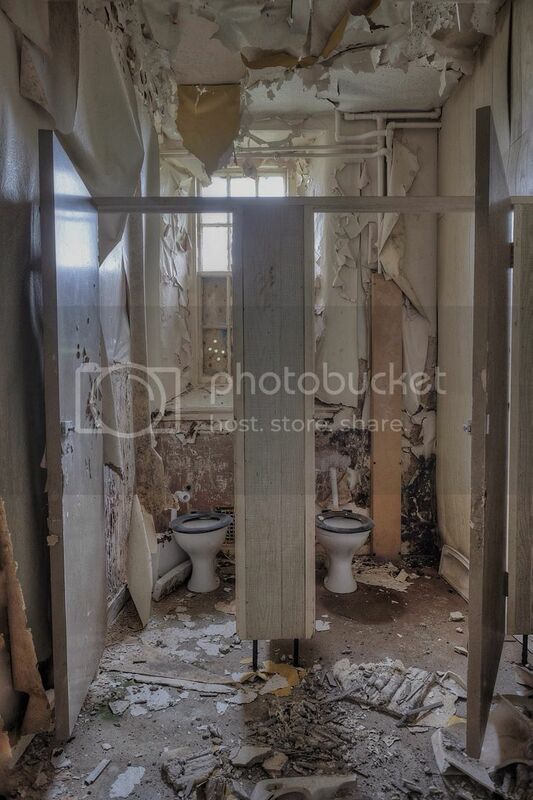 Lovely pictures mikey, you definitely did better than most here! 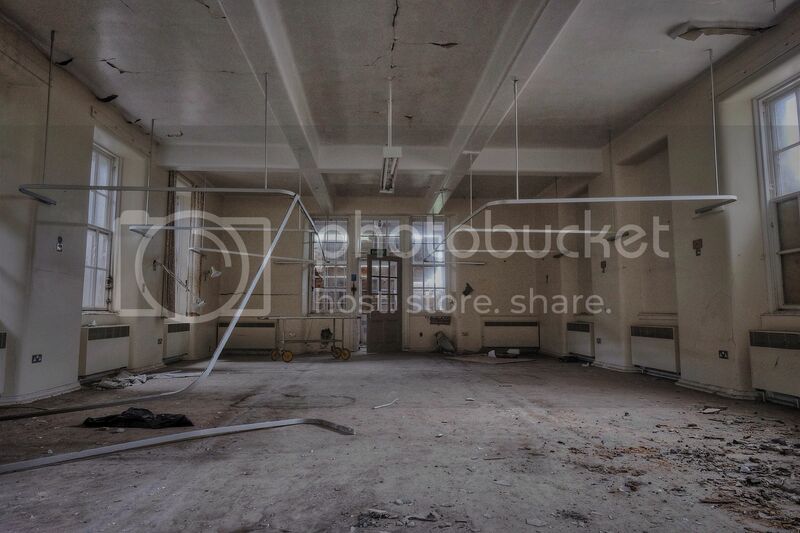 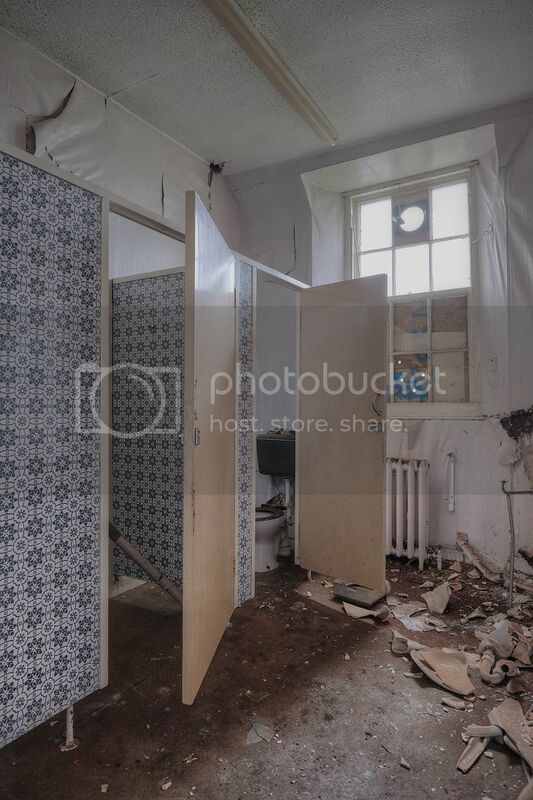 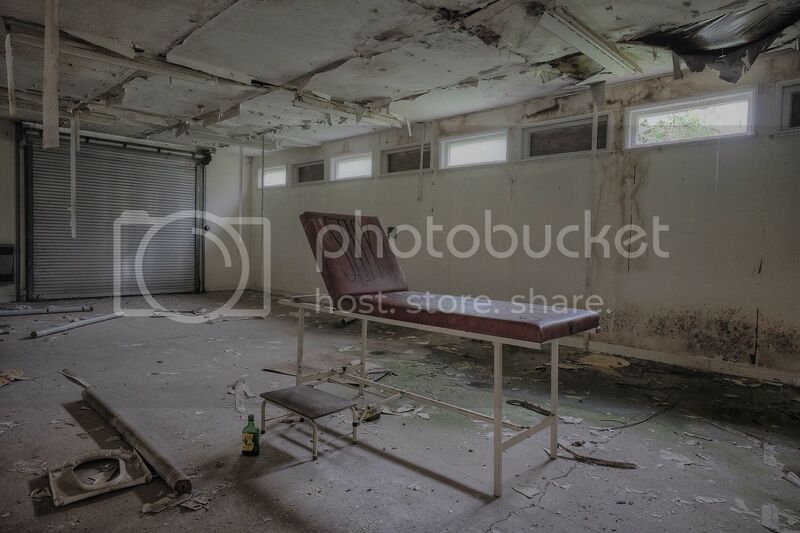 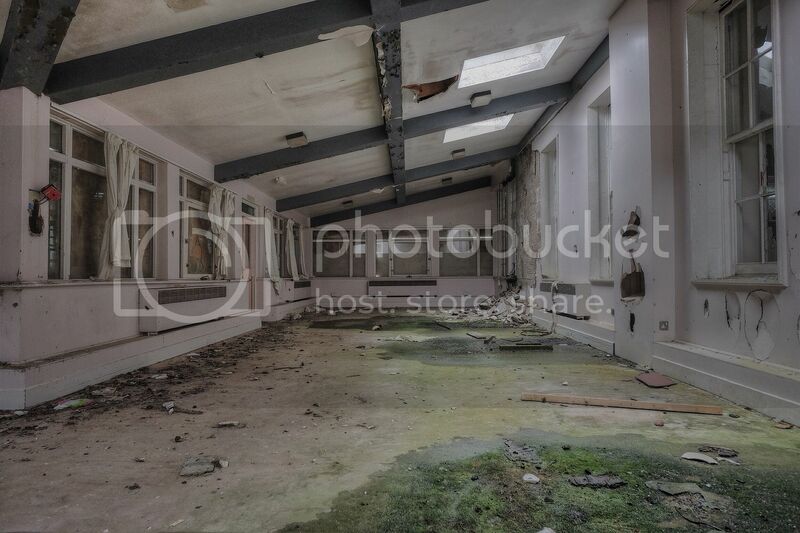 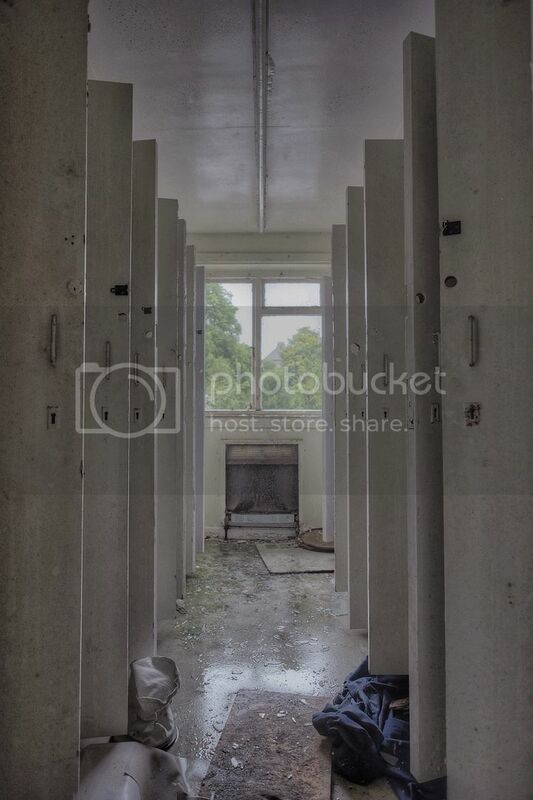 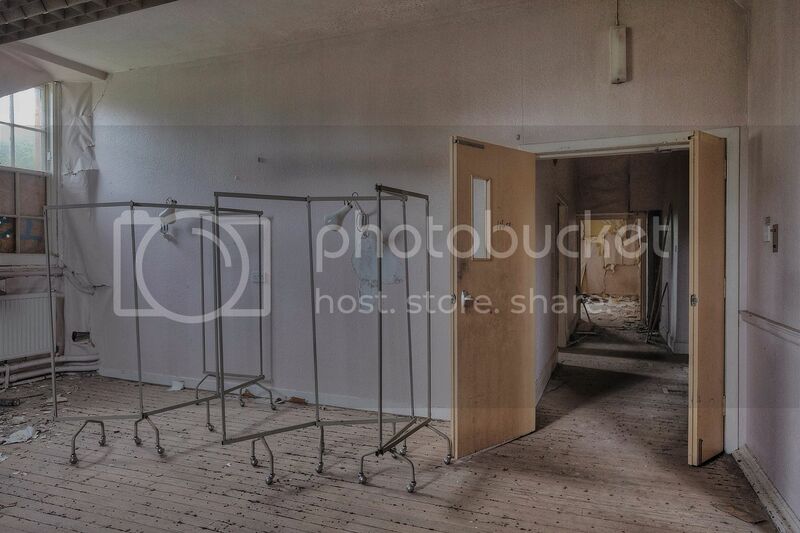 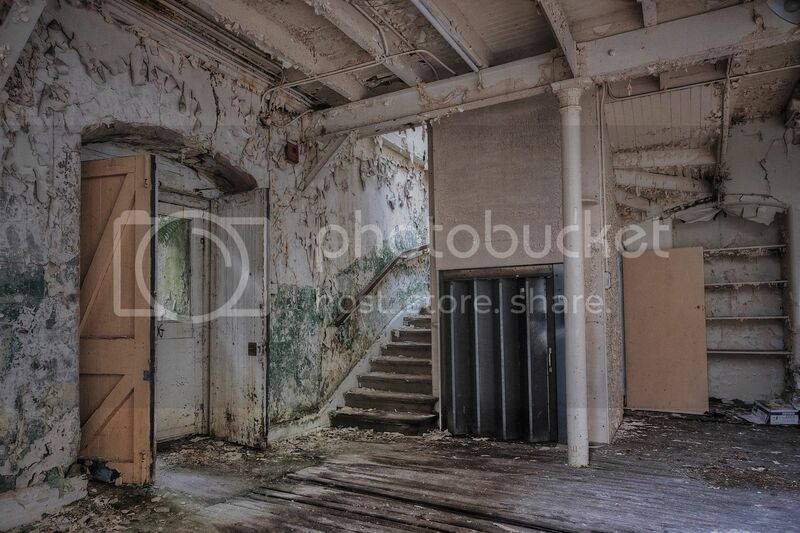 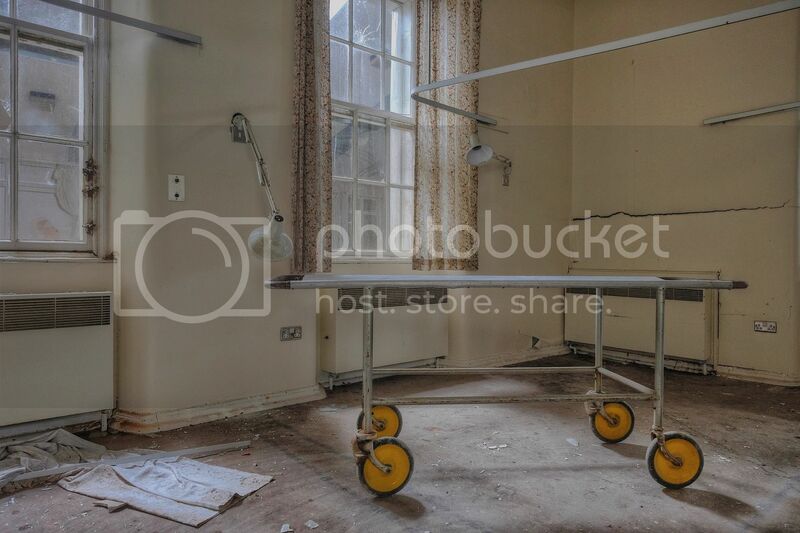 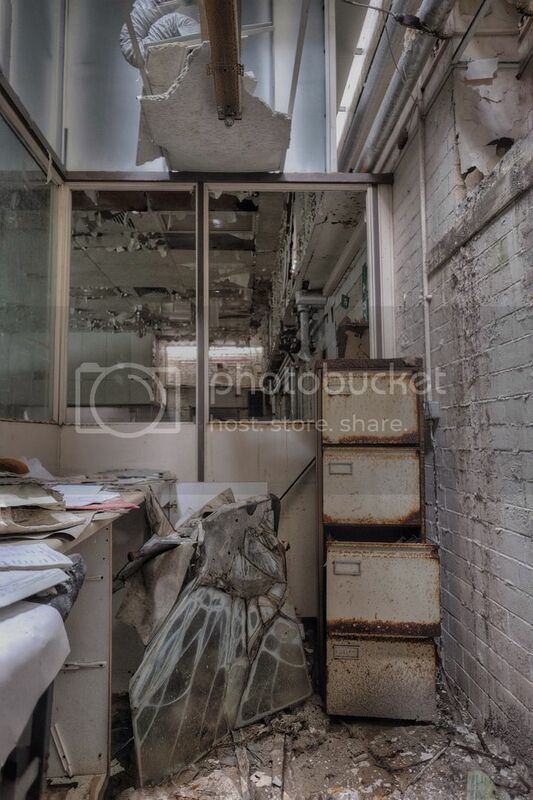 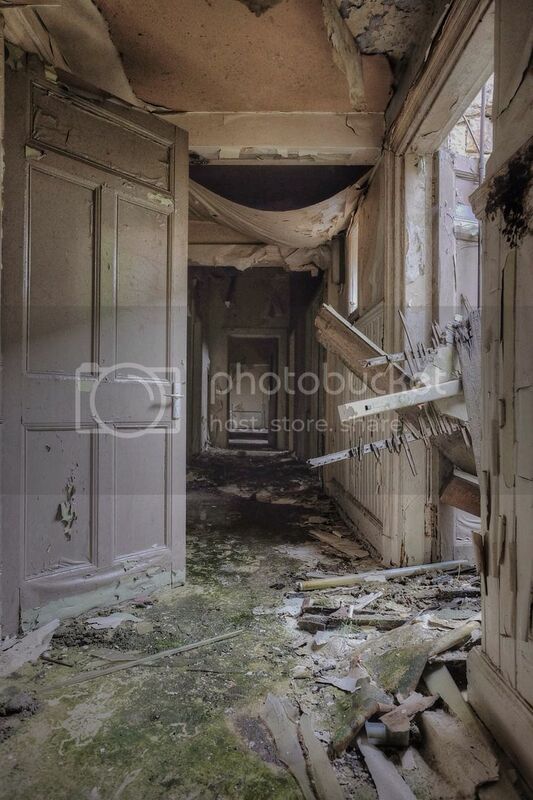 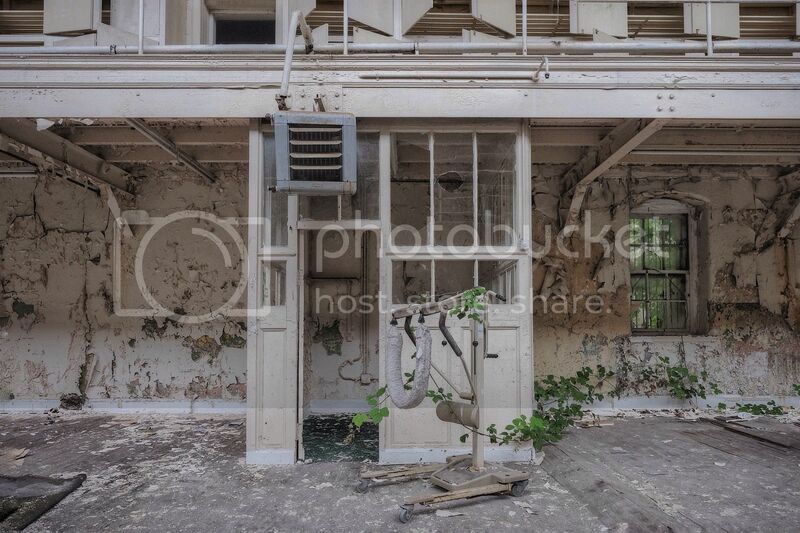 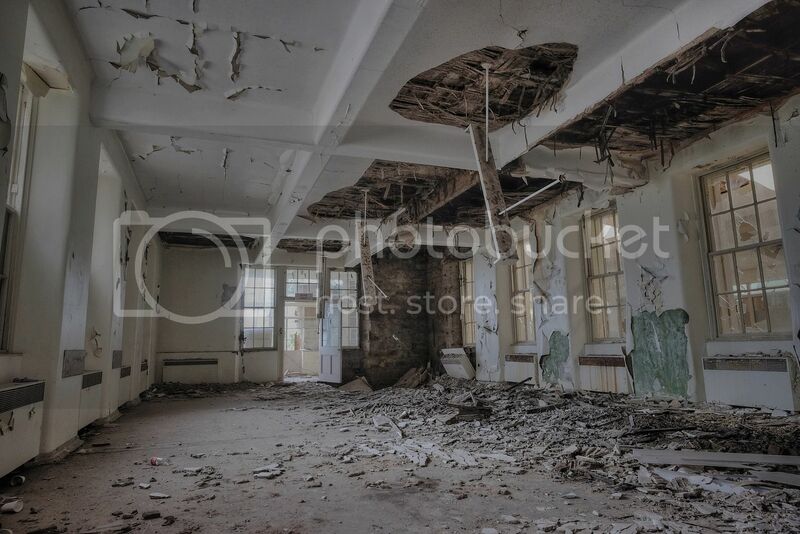 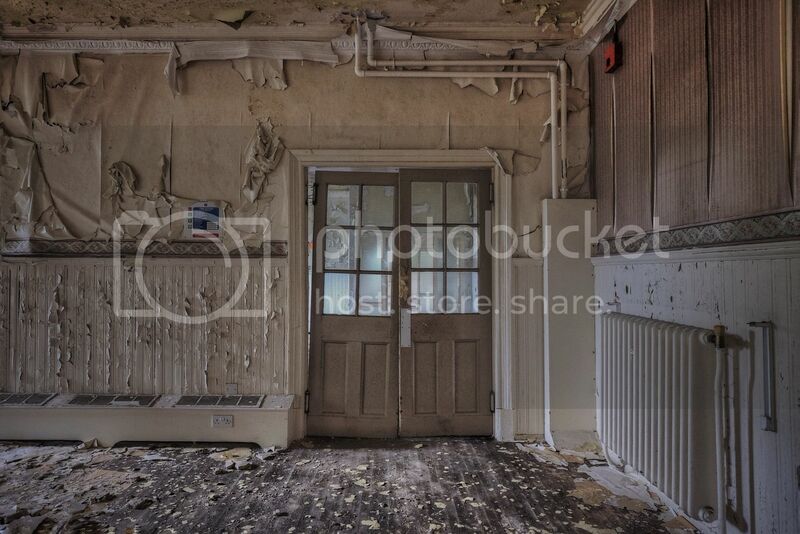 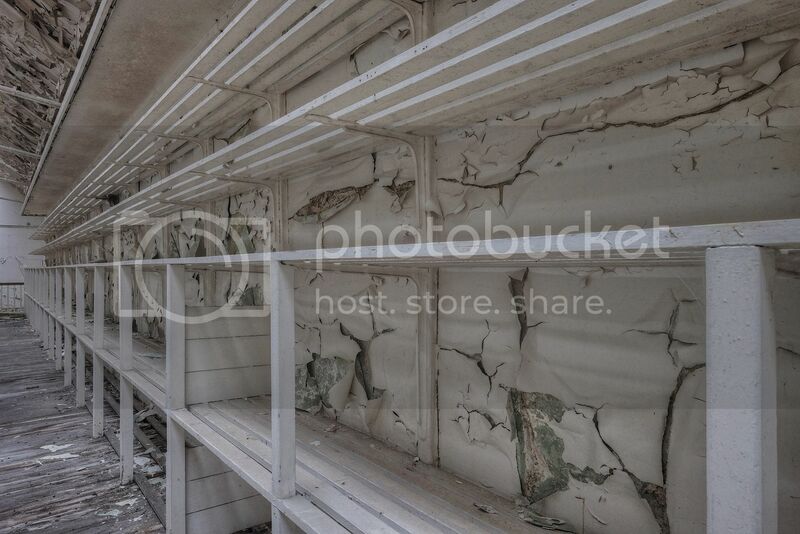 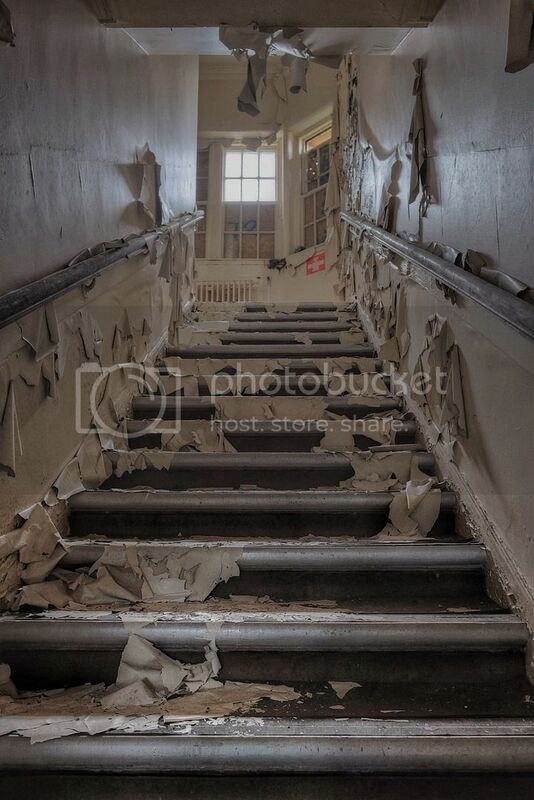 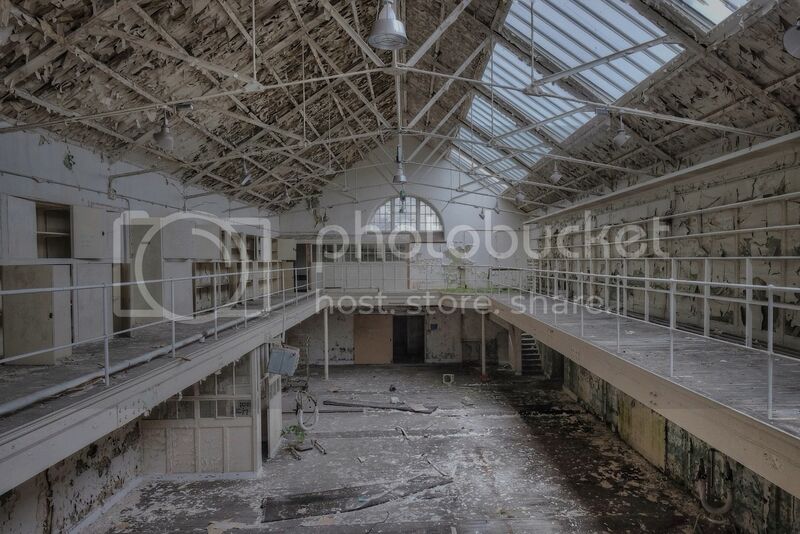 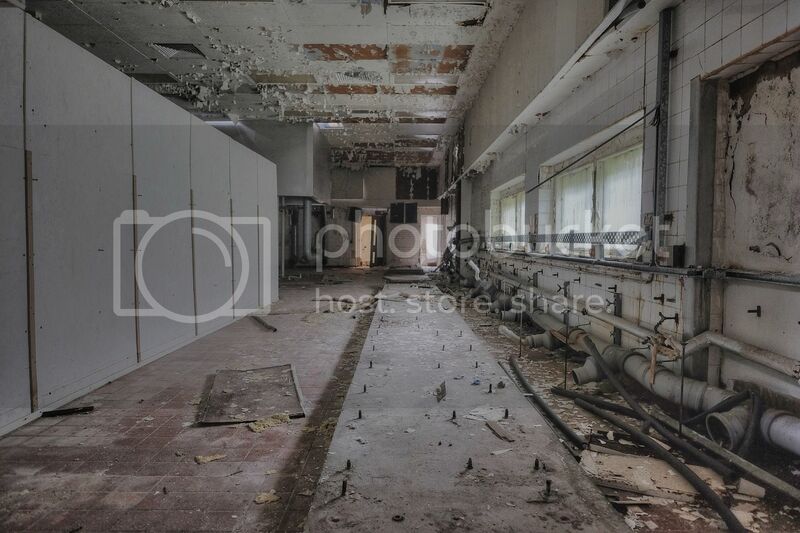 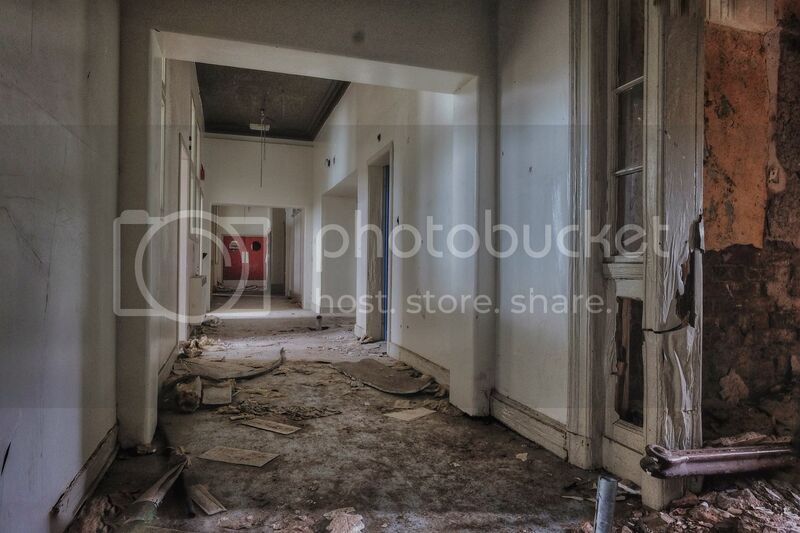 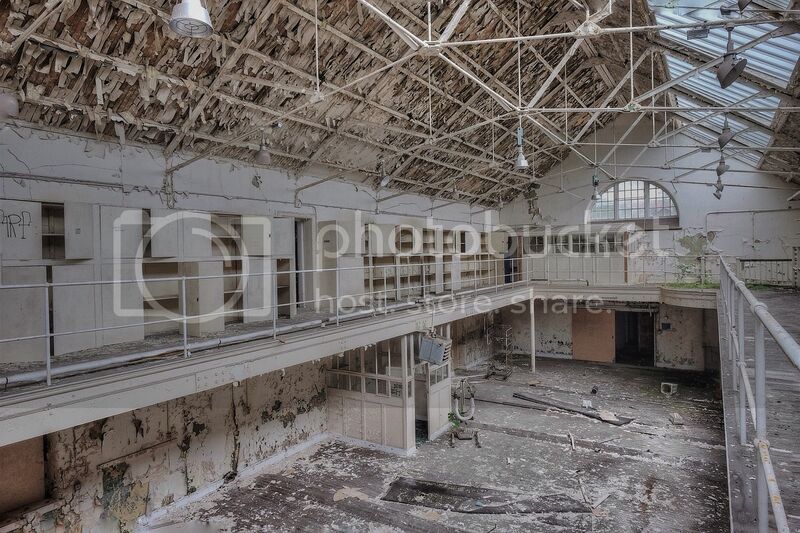 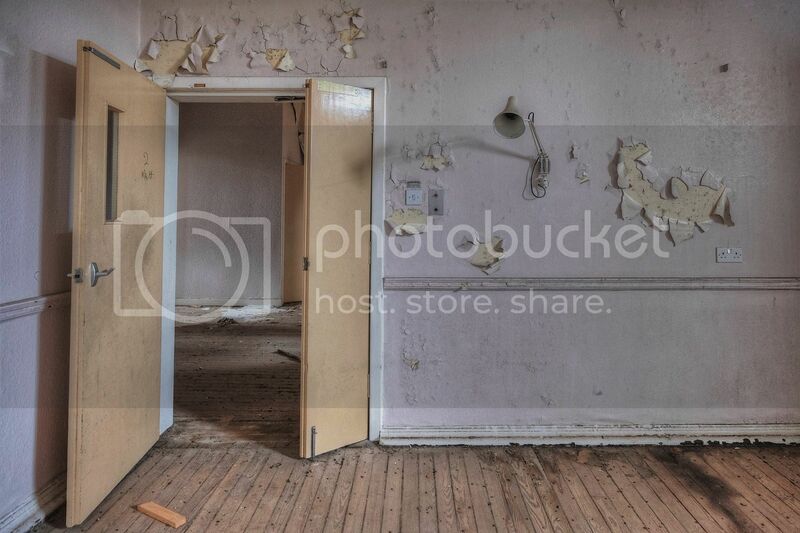 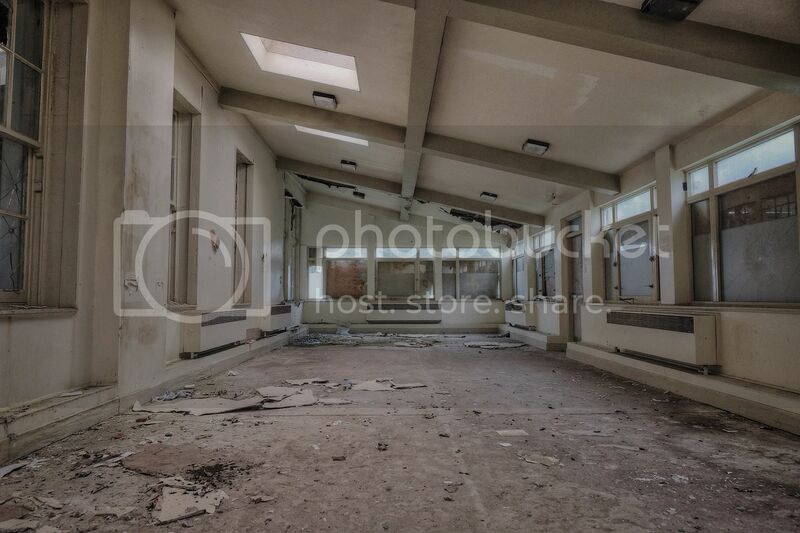 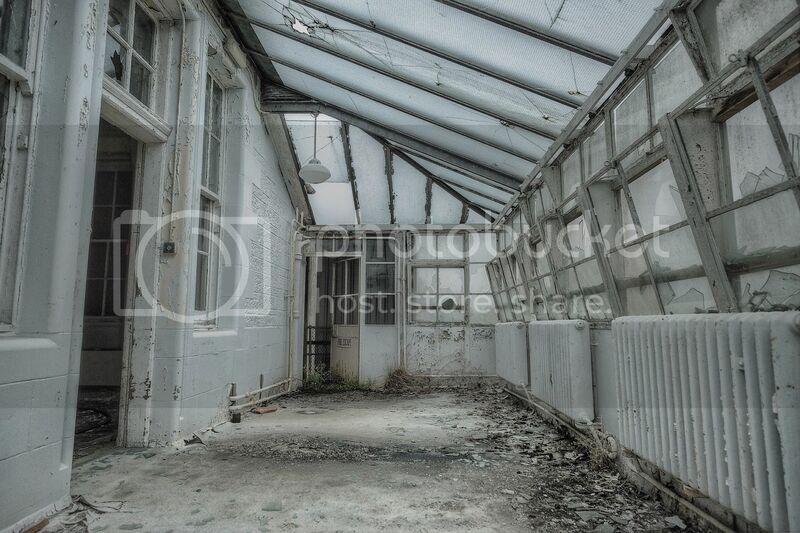 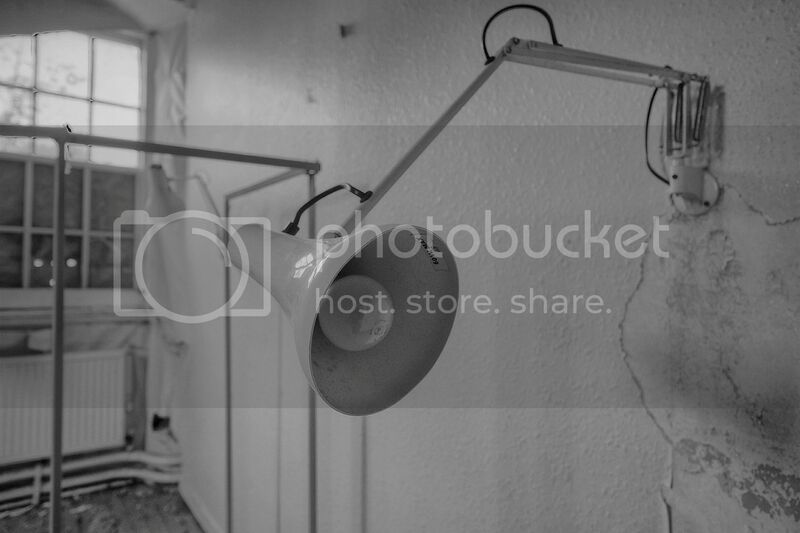 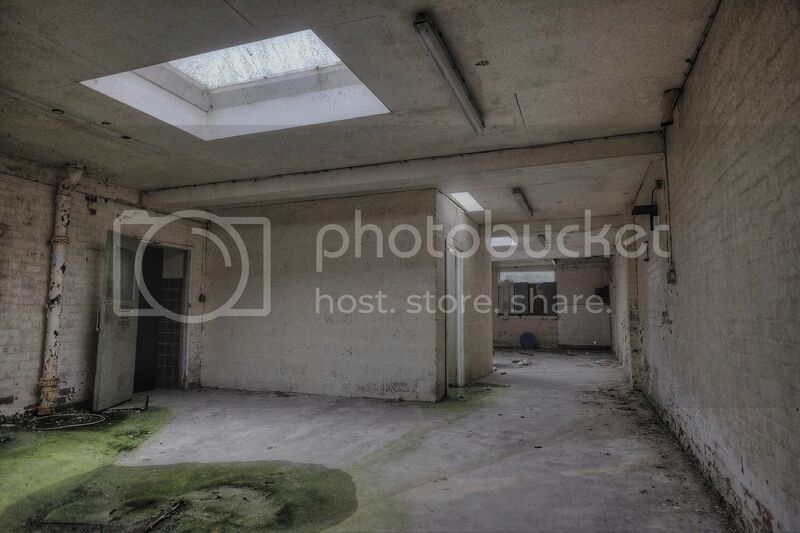 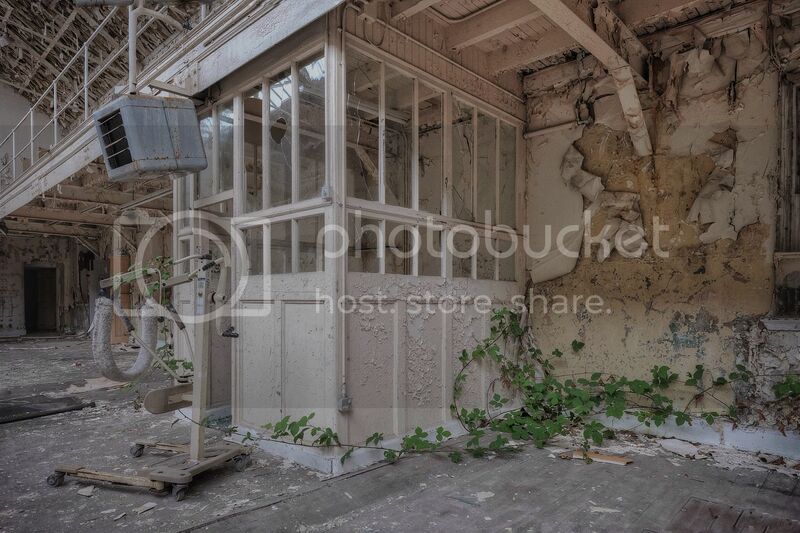 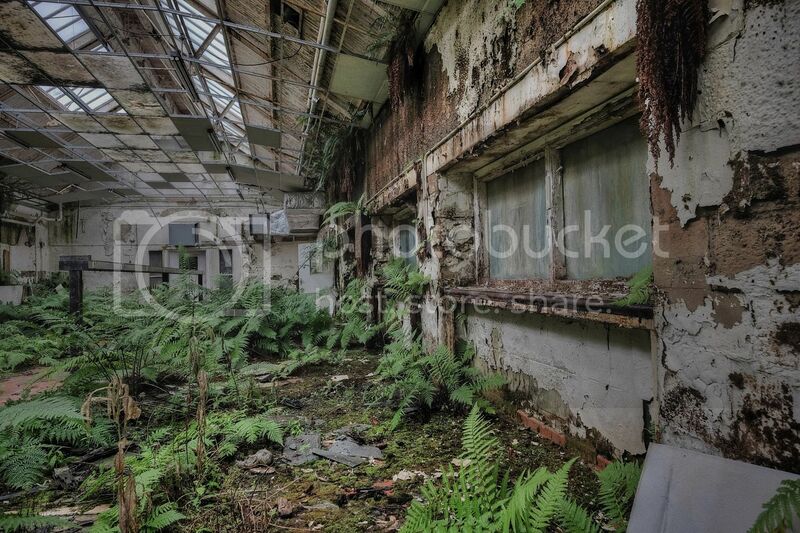 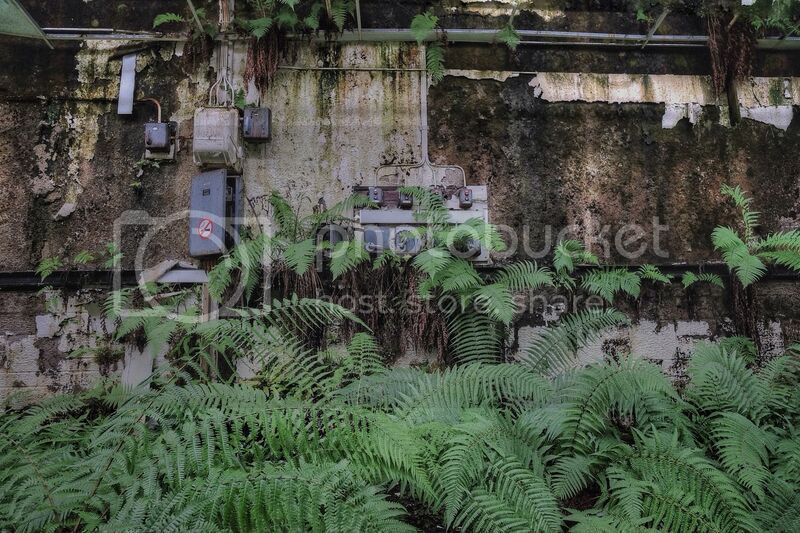 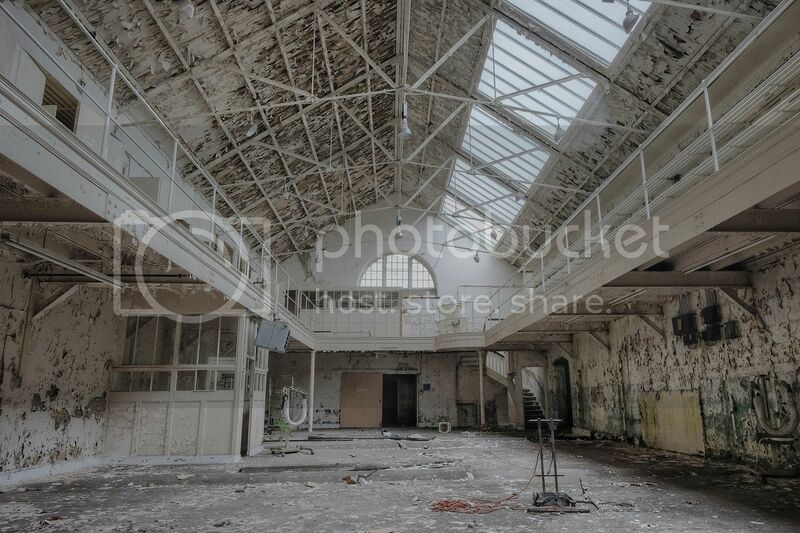 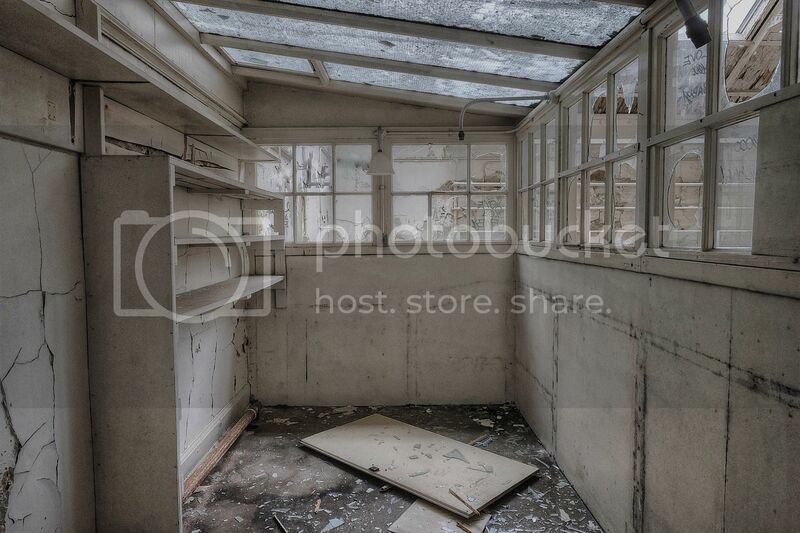 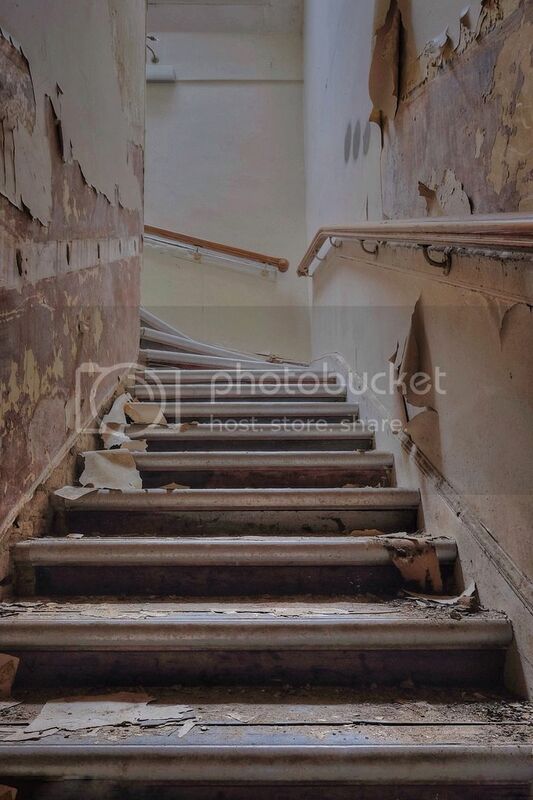 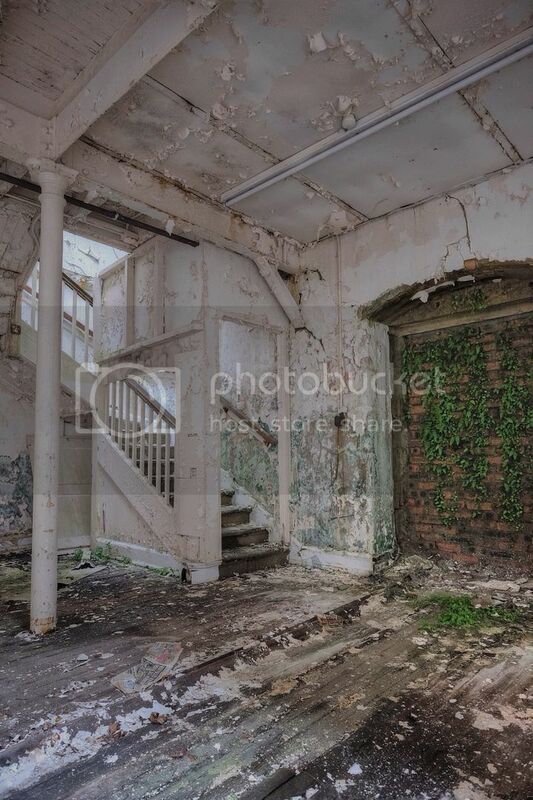 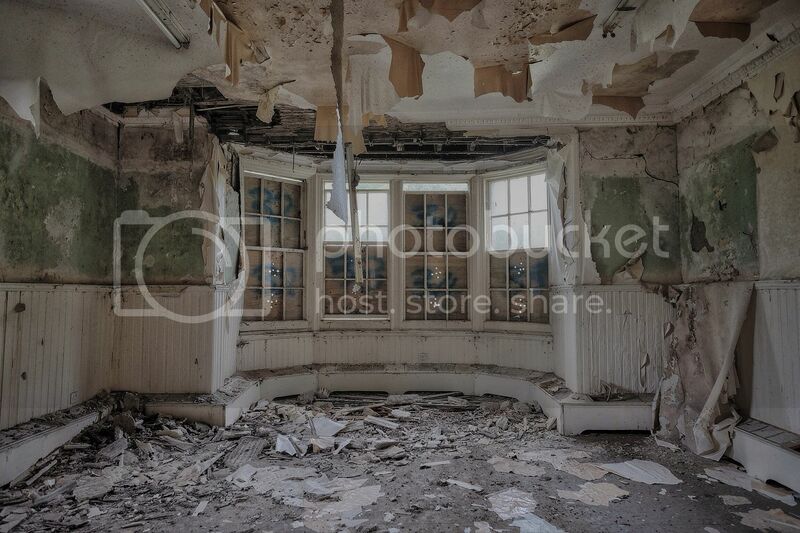 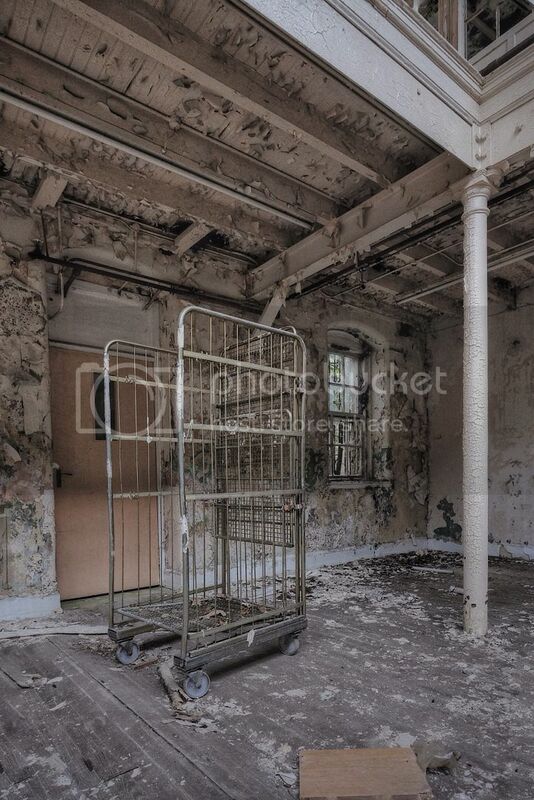 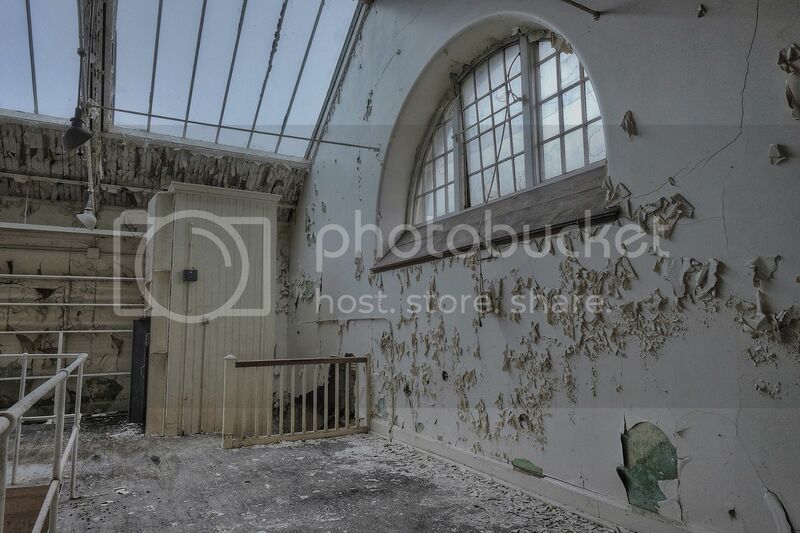 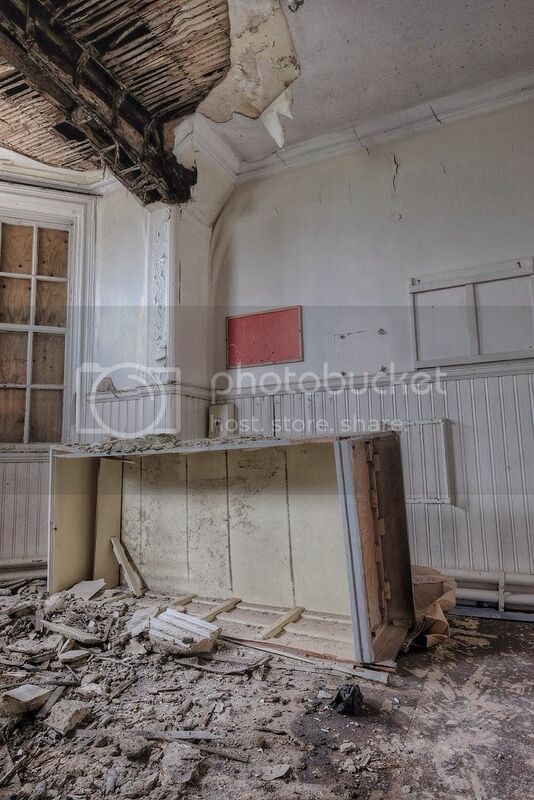 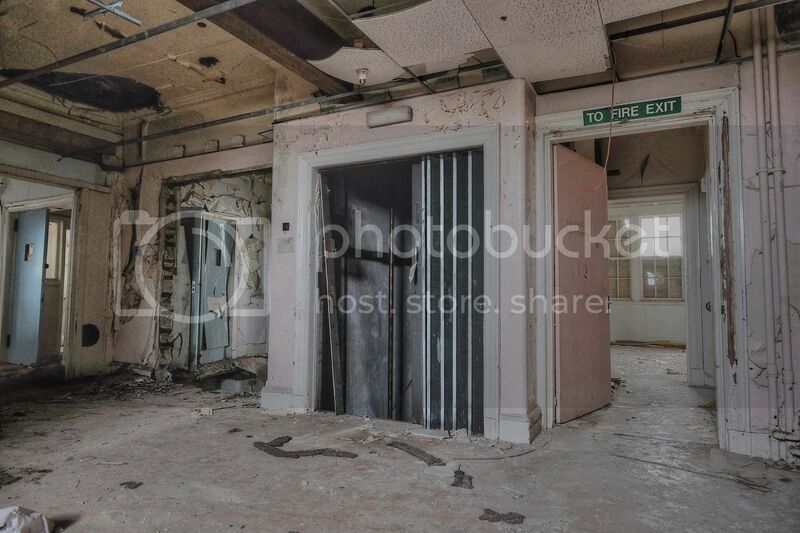 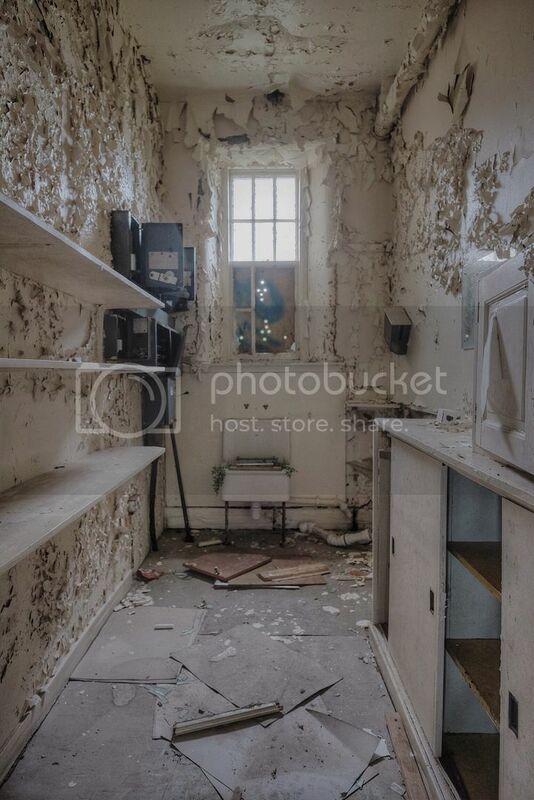 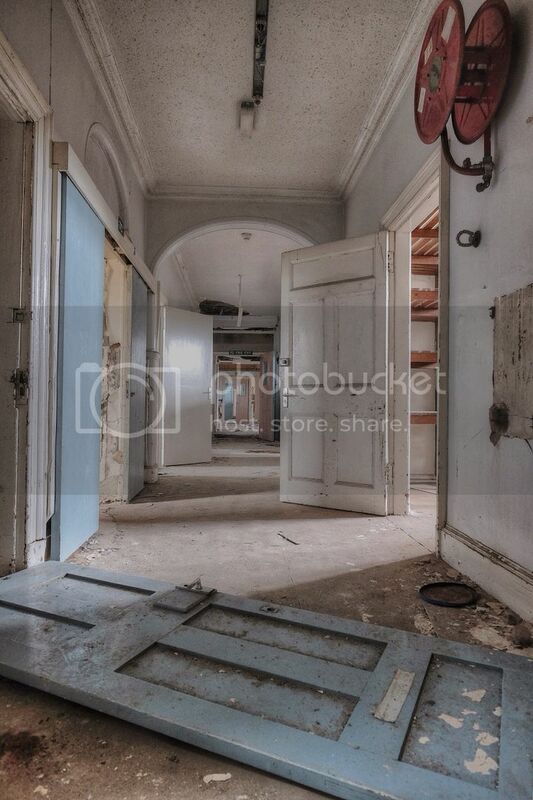 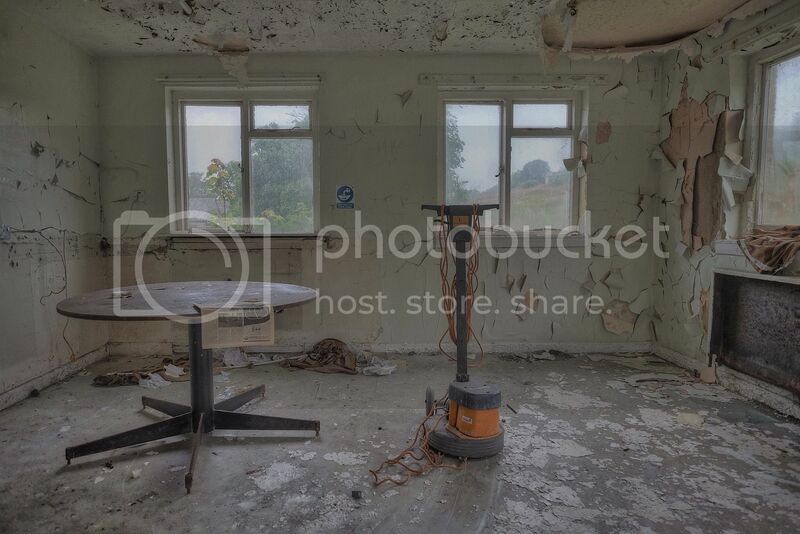 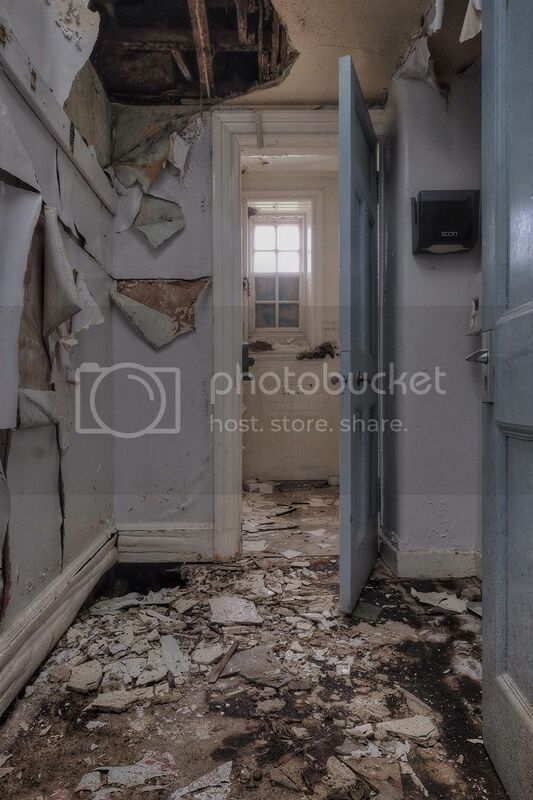 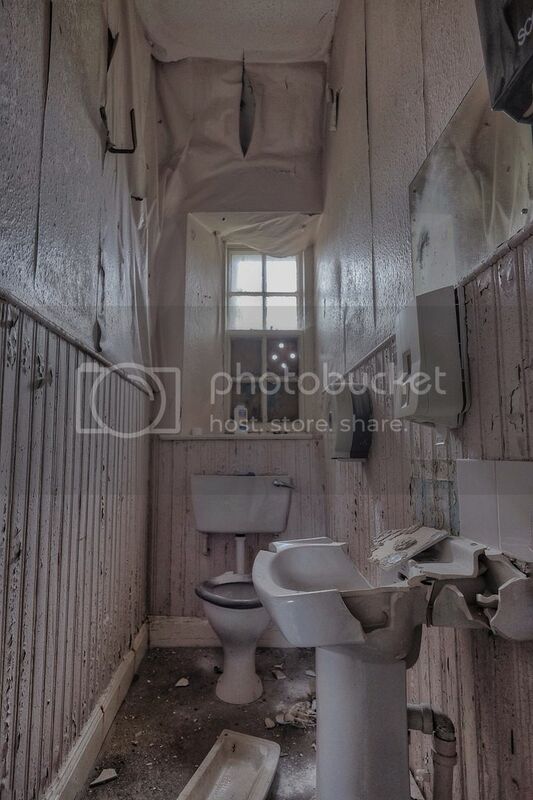 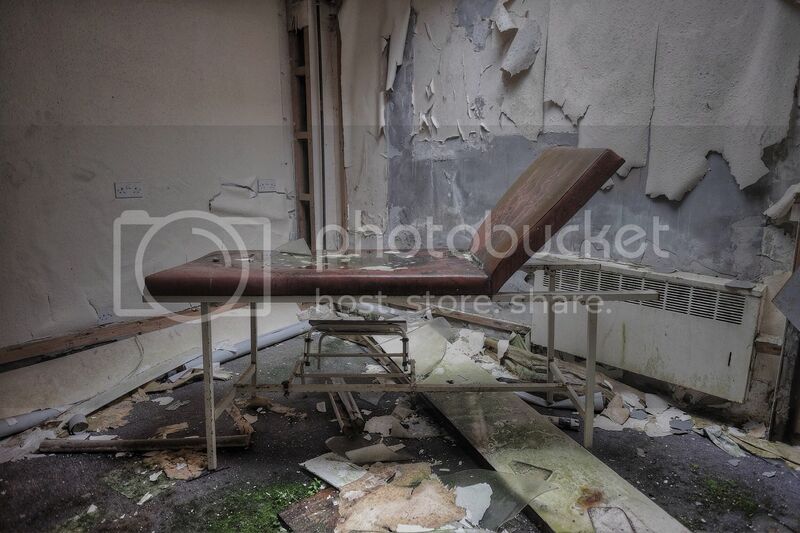 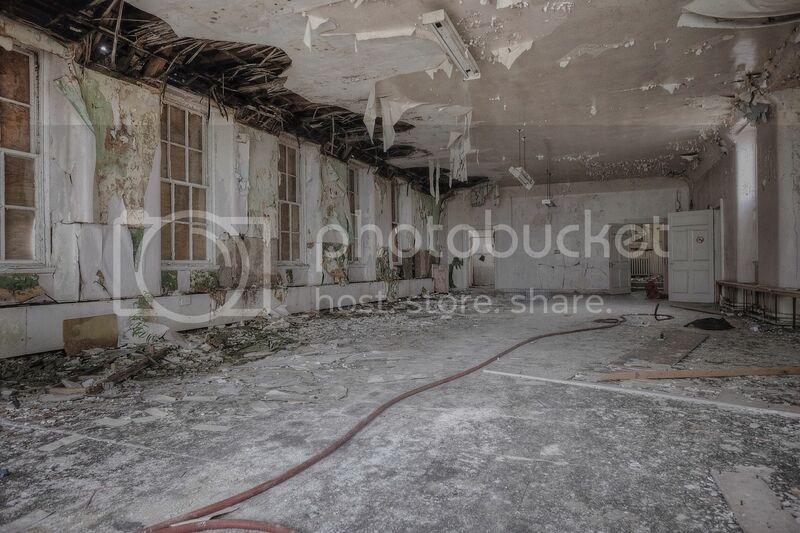 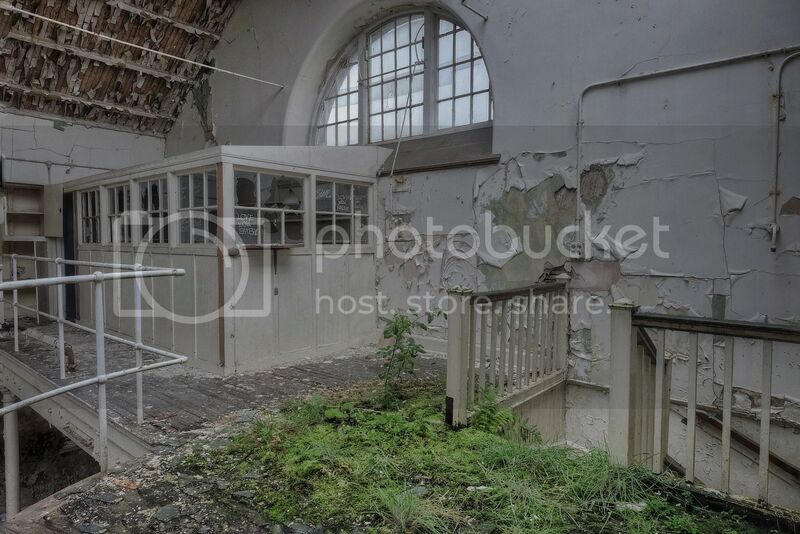 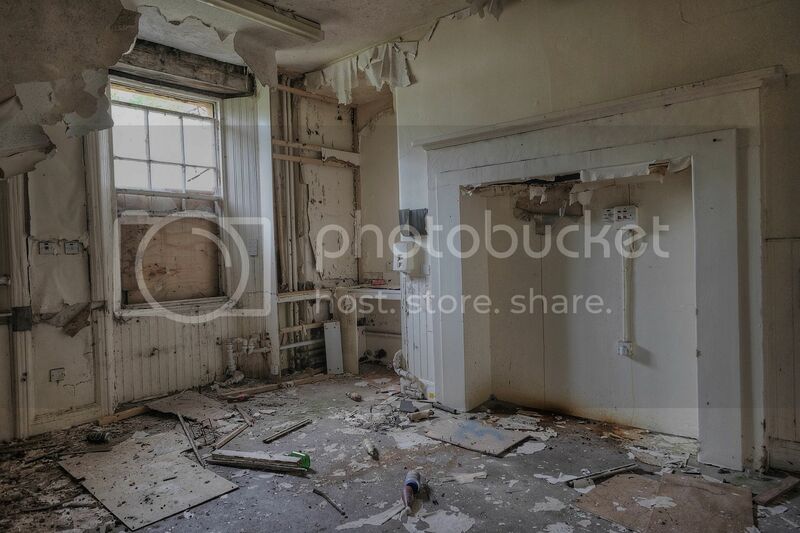 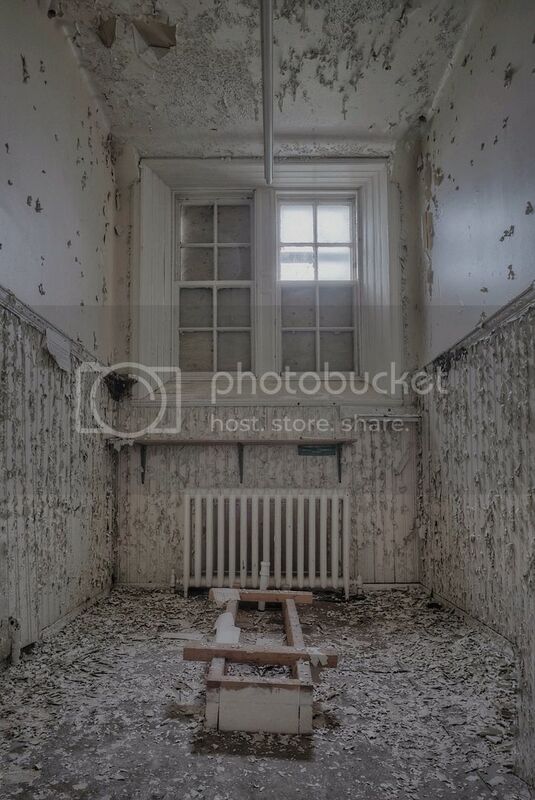 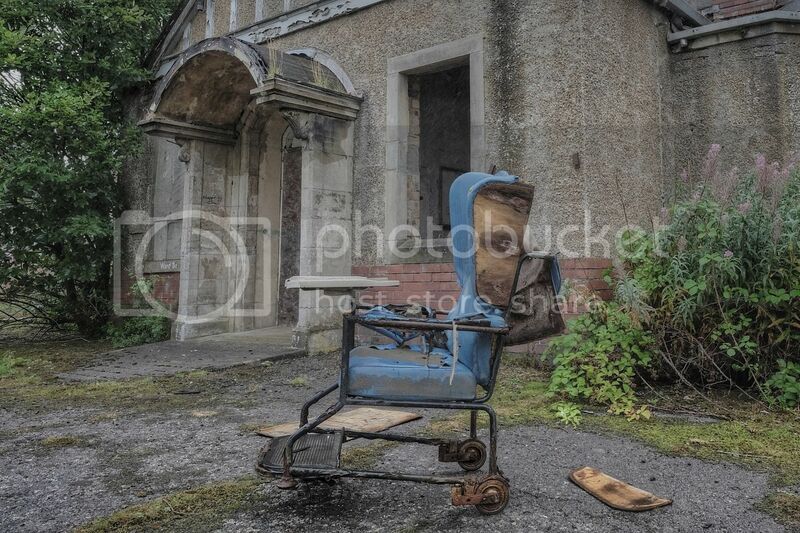 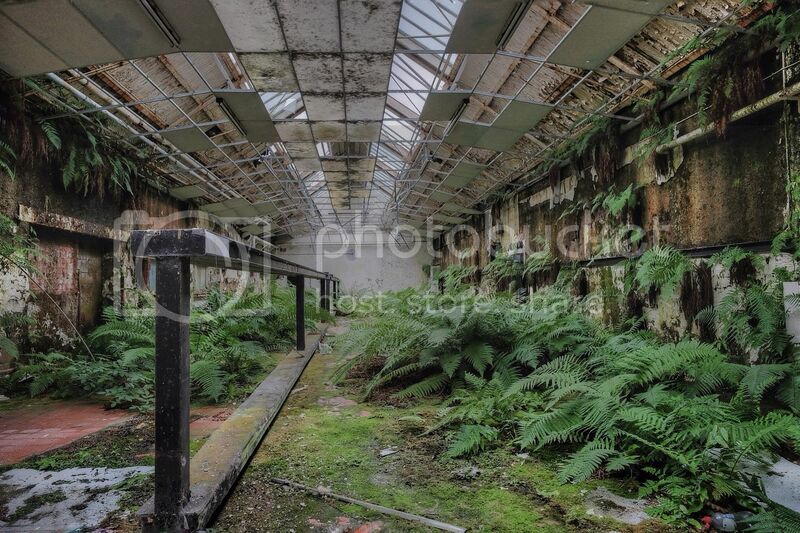 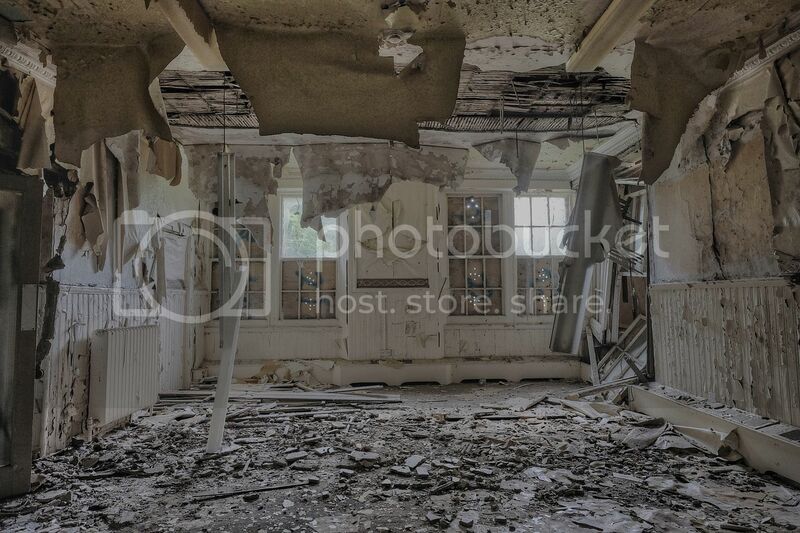 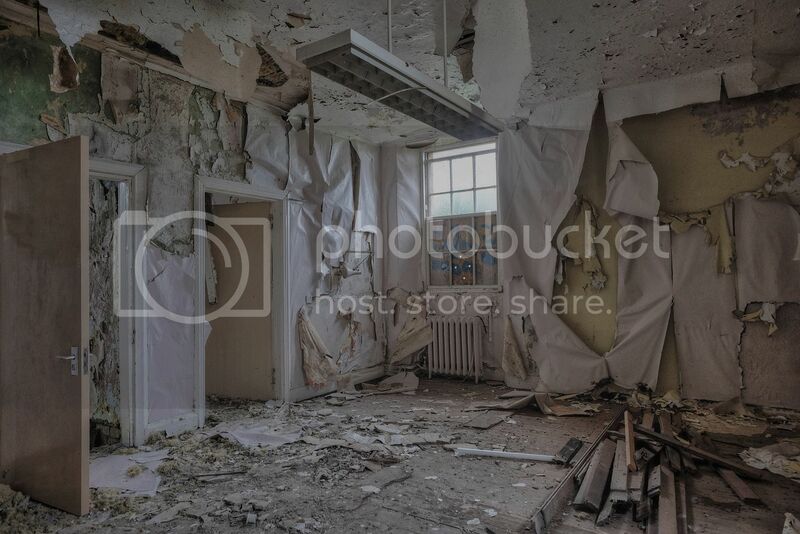 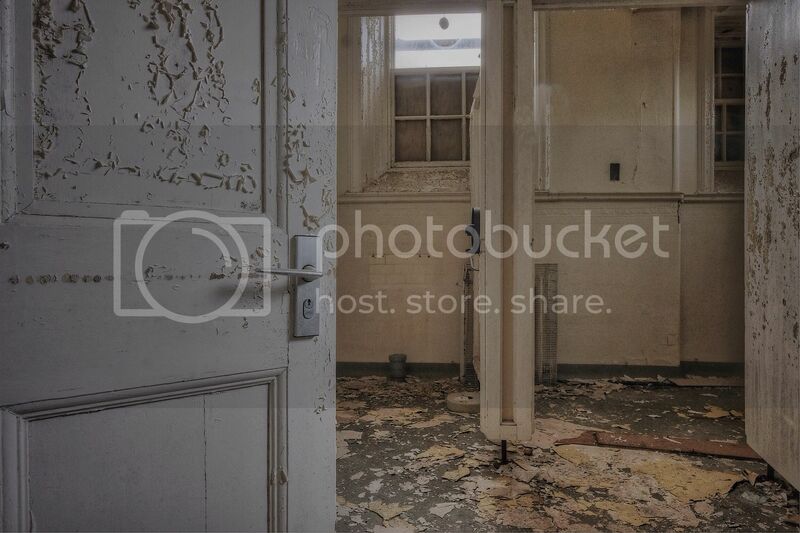 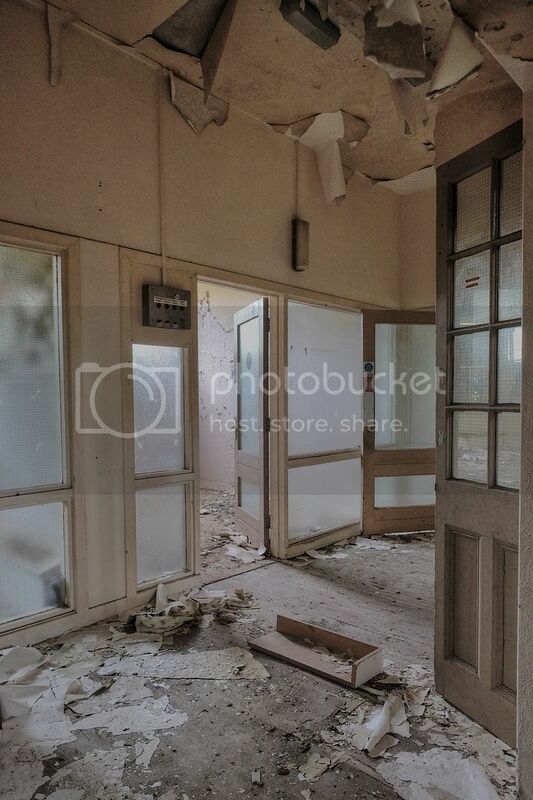 Lush fern room and some of the best decay Ive seen in ages, brilliant shots mikey!